Learn more about living in our loft apartments in DC. With high ceilings, spacious layouts, and big windows, what's not to love about lofts? In the DC area, loft living is hard to find. We have one building which offers a number of loft apartments in DC. Our building offering lofted apartments is complete with reserved parking, outdoor swimming pool, and 24-hour fitness center. 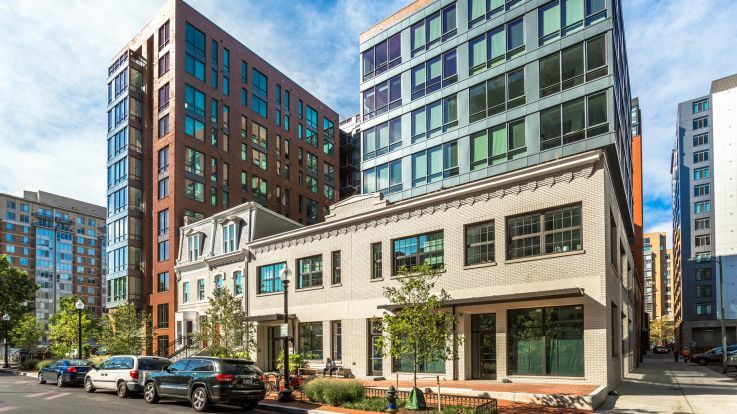 We can’t wait to help you find the perfect loft apartment in DC. With our expertise, you’ll be living in the loft apartment you’ve always wanted.